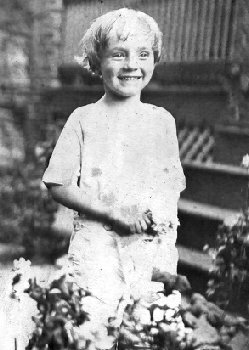 Josephine Margaret Putman was the daughter of James Pervine Putman. 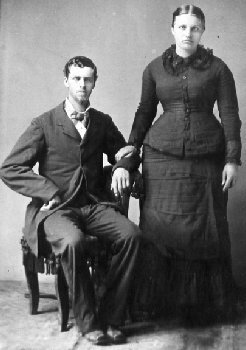 On Nov 26 1878, she married William Henry DeHart in Bentonville, AR. Josephine died of scarlet fever in 1888 and was buried in the Putman Family Cemetery in Bentonville Arkansas. 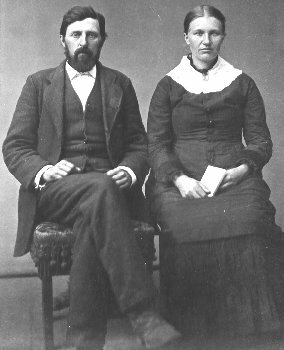 After Josephine's death, William Henry DeHart married Alma. Robert DeHart was born in Kansas City, MO. He is buried in Floral Hills Memorial Gardens. These photos have been passed down to me and most have no identifying information on them. Based on our research, my wife and I have thus made educated guesses about the photos of those who we think are Putmans. 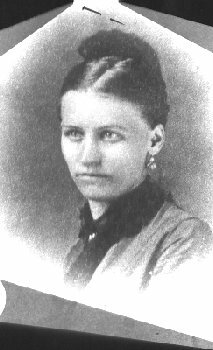 Sarah Jane was the oldest of James Pervine's daughters. She married James Hudson Corley in 1872 so we assume this photo to be taken after then. The photo from which we scanned this says it dates from 1879. It is the only photo I have of my great grandmother. We think this is Josie's youngest sister and her husband, George Allman. They were married in 1882 so this probably dates from the mid 1880s. 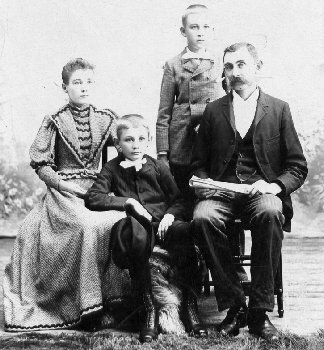 My great grandfather, William H. DeHart, his second wife, Alma, and his sons by Josie, Lewis (my grandfather) and Leslie. Photo dates from the early to mid 1890s since William and Alma married in 1890 and she died in 1900. My grandfather in his late teens or early 20s. 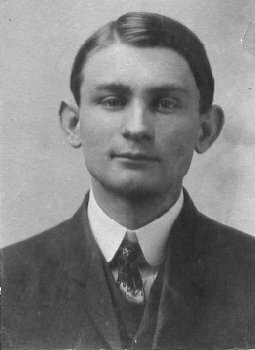 My father's brother who was born in 1909 and died in 1916. 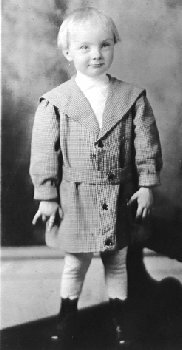 My father was born in 1918 so this photo was taken in the early 1920s. 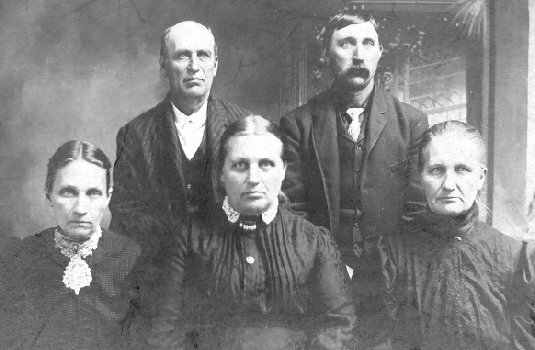 We think this is a photo of Josie's siblings as adults: John K.; Sarah Jane; Elvira Sophronia; Mary Jane; and William J. If correct, the photo dates from prior to June, 1930 when Mary Jane died.